Waltham MA area residents and businesses can make a single call to our company and regain access to their office storage spaces, garages, and attic spaces. 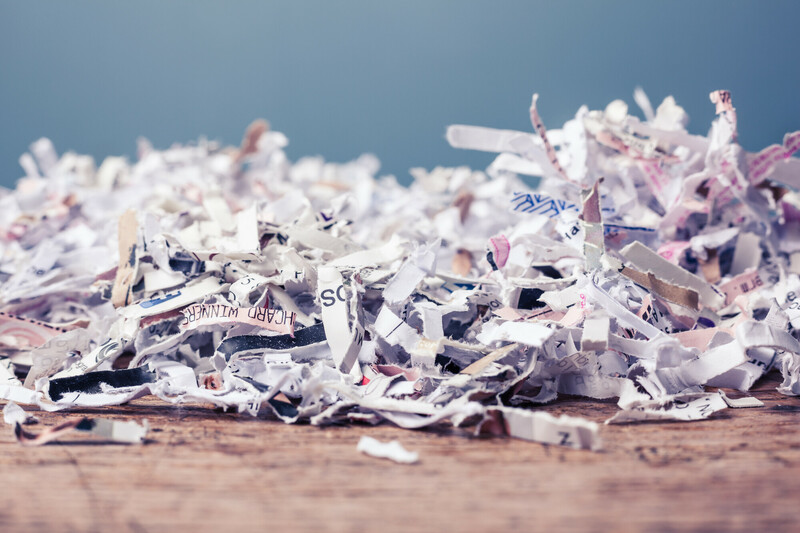 Our staff will come to your house or business and remove the bulky boxes and old documents for secure shredding service at our plant saving you time and money. Our shredding rates are the lowest in the area and we are confident that you will love them! Neighborhood Parcel has over a decade handling sensitive documents and trusted by local area Accountants, Lawyers, Doctors, and Municipalities. Our services meet all HIPAA, FACTA, and MA Privacy laws, we have a clear chain of custody from pick up to final shredding and recycling. At the end of the cycle, we provide our clients a Notarized Certificate Of Destruction for their compliance file and peace of mind. 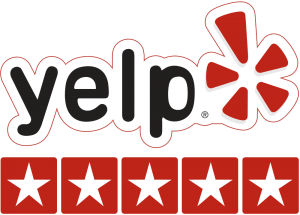 We are locally owned and operated business proudly serving Waltham MA for over a decade. We do the shredding in-house, no third party involvements. We offer low flat rates that will put your personal shredder to shame! Residents and businesses from the following cities and towns: Waltham MA,Weston MA, Wayland MA, Wellesley MA, Newton MA, Brookline MA, Lincoln MA, Sudbury MA, and Maynard MA can take advantage of our drop-off shredding service. A short drive to our convenient Tewksbury MA Location can save them a lot of money! Simply load your car or truck and head toward Tewksbury MA, our staff will help you offload your documents and store them securely in our bins for shredding at the end of the day. Once the job is complete, we will prepare your certificate of destruction and deliver it to you via email or snail mail. When I was in middle of my Spring clean up, I discovered a large amount of old documents that we collected over the years. Because they had our names and addresses on the theme, we did not want to recycle them. Now, the volume was too much for my personal shredder and my budget was limited. I called around and discovered how expensive the service is and I had to wait for 3 to 4 weeks for them to show up. I was at the Waltham Library when I met my neighbor who was quick to point me to you once she heard of my situation. I called your company, your truck was in my driveway the following day and the rates were very fair, honest and within my budget. I write this email to share my satisfaction with this company and express my sincere thanks.